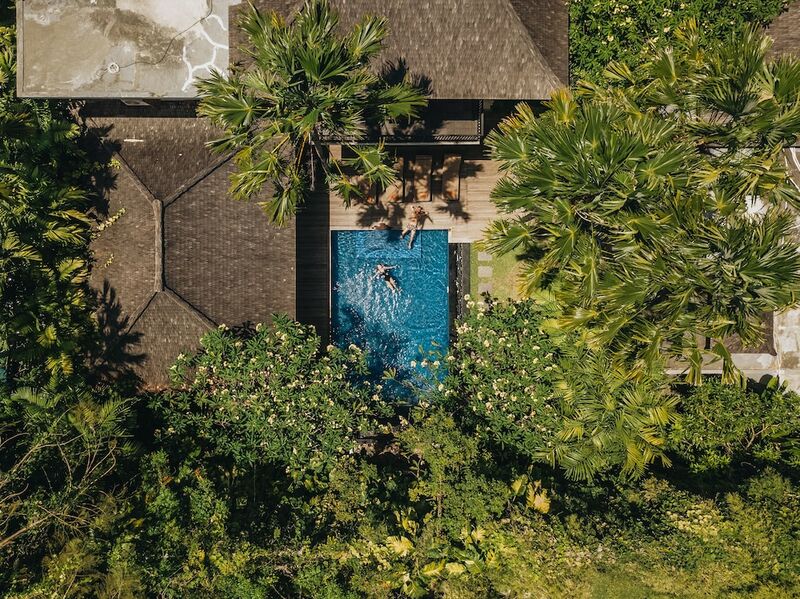 Hotels in Nusa Dua Beach present a variety of choices for a memorable and exciting Bali holiday experience in this five-star luxury resort enclave. Nusa Dua, famous for its golden sand beach, is home to some of Bali’s major international five-star hotels and one of Asia's best golf courses. Convenient access is made possible by the Bali Mandara toll road, enabling comfortable transfers to and from the Ngurah Rai International Airport in Tuban, approximately 15 minutes away. 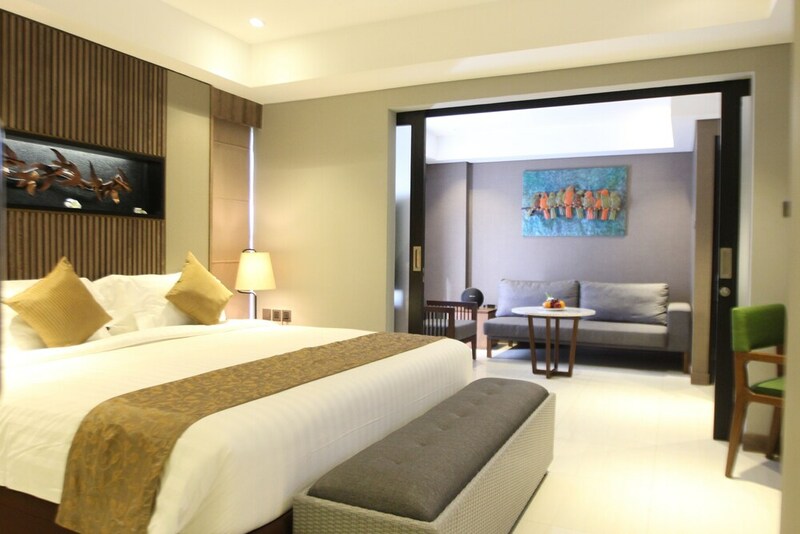 International brand hotels mostly make up Nusa Dua Beach hotels, which mainly share this quiet south-eastern peninsular coast. Bali’s famous marine water sport-filled playground of Tanjung Benoa is only 10 minutes to its north. Highlights within the enclave that are within walking distance from most hotels include the Bali Collection shopping and dining complex, the Bali Theatre where the spectacular Devdan Shows are held, Pasifika Museum and The Bay complex of luxurious beachfront dining venues.